Remember when you got frustrated that you had to wait in a virtual line to use Mailbox, the hot new iPhone app that promises to fix all of your email woes? Well now you have to wait no longer. Mailbox’s reservation system is gone, and the app is now free for everyone to use! You’ve always been able to download Mailbox from the App Store, but unless you’ve been lucky enough to get in, the app only displays the number of users waiting in front of and behind you. 10 weeks later, that is no longer the case. 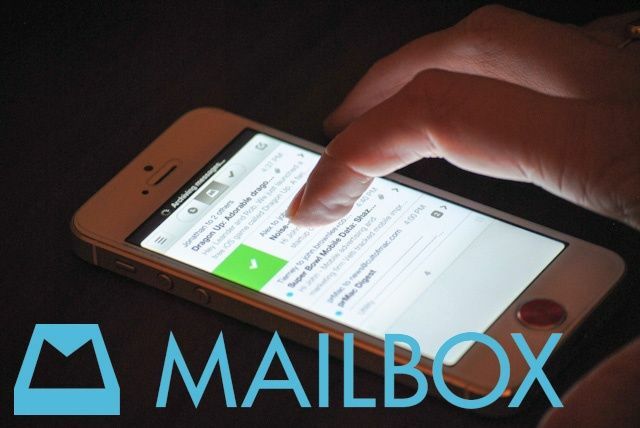 In case you forgot, Mailbox was recently acquired by Dropbox for about $100 million. The app was created and operated by Orchestra up until that point, and the staggered rollout was due to the startup’s limited server resources. Now that Orchestra and Mailbox are wrapped in Dropbox’s giant wings, sever strain is probably not that much of an issue anymore. Mailbox was also updated in the App Store yesterday with some general improvements and bug fixes. Read Cult of Mac’s review, download the app, and see if it’s everything you ever wanted.